Special Counsel Robert Mueller said FBI agents properly gained permission to search a storage unit that contained business and tax records of Paul Manafort, the indicted former campaign chairman of President Donald Trump. 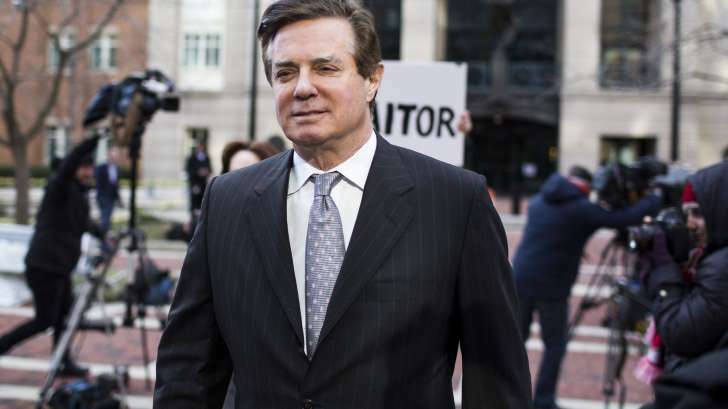 In a court filing Monday, U.S. prosecutors defended the search, conducted in Alexandria, Virginia, in May 2017, refuting assertions that an agent had used a Manafort employee to gain improper access. Manafort had asked a judge to throw out all evidence from the search. To contact the reporter on this story: David Voreacos in federal court in Newark, New Jersey, at dvoreacos@bloomberg.net.